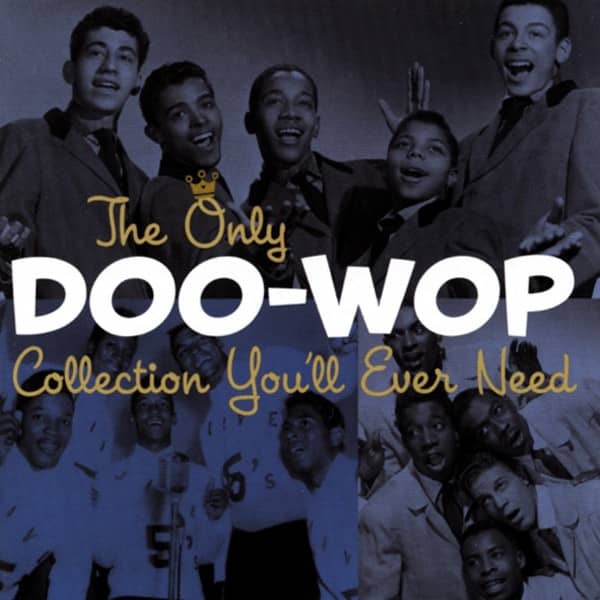 Various Doo Wop Collection 2-CD The Only You Ever.. Various: Doo Wop Collection 2-CD The Only You Ever..
(SHOUT) 37 Tracks -'nur Doo Wop Kollektion, die Sie je brauchen' Originalversionen - digital remastered in bester Klangqualität ! Artikeleigenschaften von Various: Doo Wop Collection 2-CD The Only You Ever..
Albumtitel: Doo Wop Collection 2-CD The Only You Ever..
13 Speedoo CADILLACS & J. POWELL ORCH. 07 My True Story JIVE FIVE & JOE RENE ORCH. Kundenbewertungen für "Doo Wop Collection 2-CD The Only You Ever.."